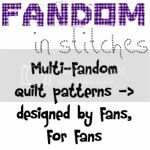 Fandom In Stitches: Fun Freebies! 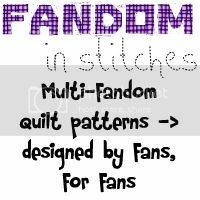 Excited about Fandom In Stitches? We are, too! Want to share the love? Grab one of these for your blog or website!